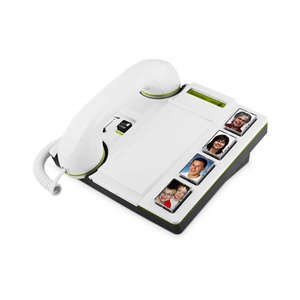 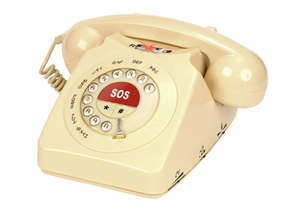 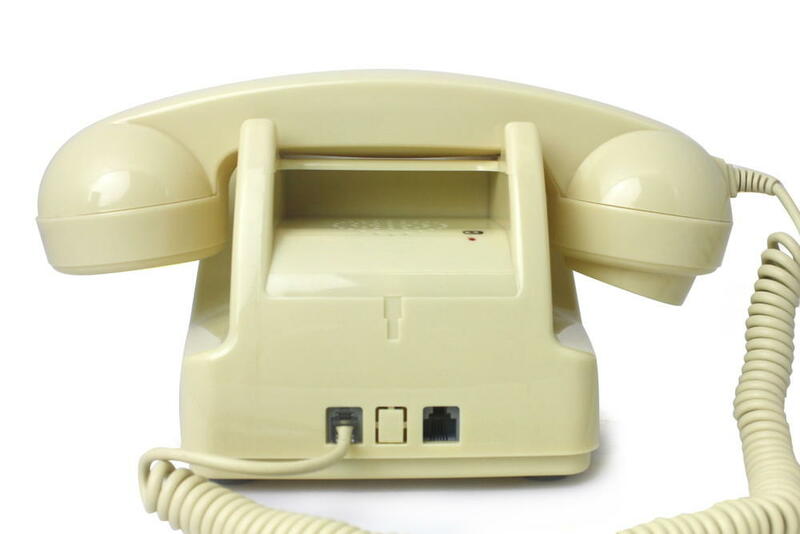 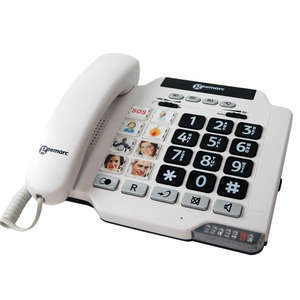 The CL64 Classic Rotary Style Corded Telephone has an attractive retro design with unique features for when operating a normal telephone is too difficult. 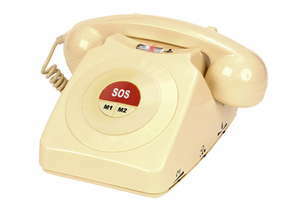 Important: SOS number is programmed to ring 112/999 as a factory standard. 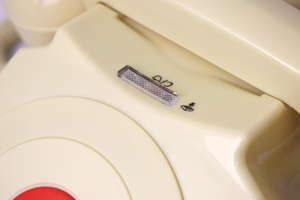 This can be changed using the keypad underneath. 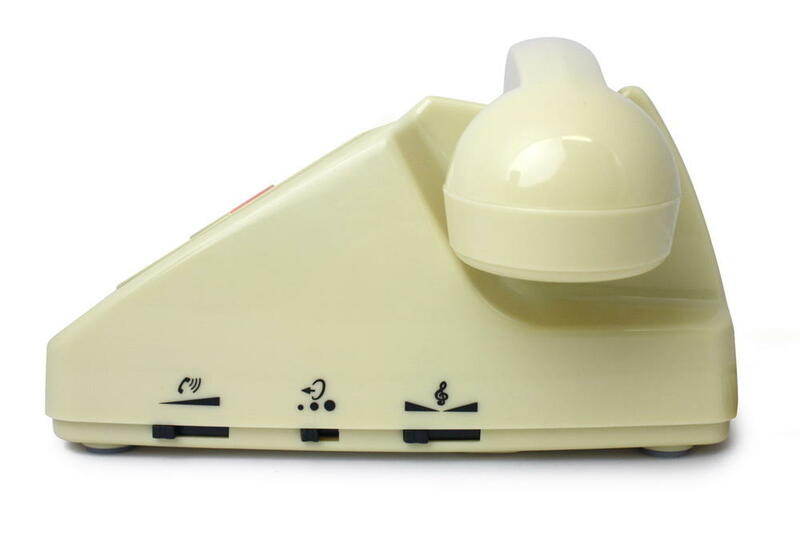 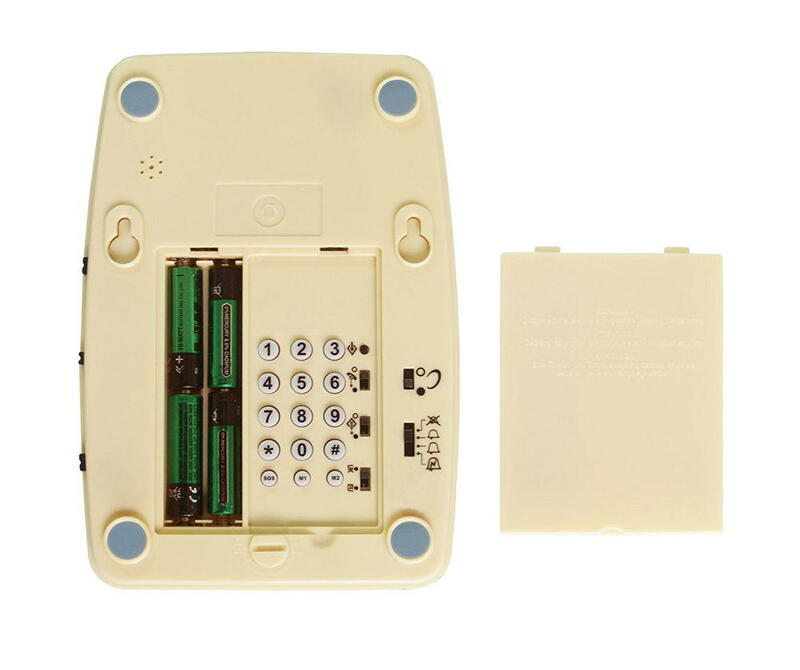 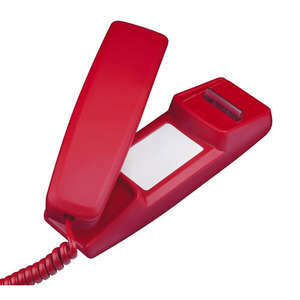 Telephone will ring at 70dB and can be increased to ring at 80dB by inserting 4 x AA batteries. 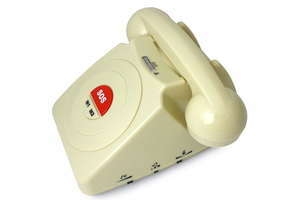 Volume control button can also increase the callers voice by an extra 25dB.